We have just implemented a major upgrade to the ArduPilot sensor drivers for STM32 based boards (PX4v1, Pixhawk, Pixhawk2, PH2Slim, PixRacer and PixhawkMini).The new sensor drivers are a major departure from the previous drivers which used the PX4/Firmware drivers. The new drivers are all "in-tree" drivers, bringing a common driver layer for all our supported boards, so we now use the same drivers on all the Linux boards as we do on the PX4 variants.We would really appreciate some testing on as many different types of boards as possible. The new driver system has an auto-detection system to detect the board type and while we think it is all correct some validation against a wide variety of boards would be appreciated. see the posting on discuss.ardupilot.org for more details on how to participate in testing. 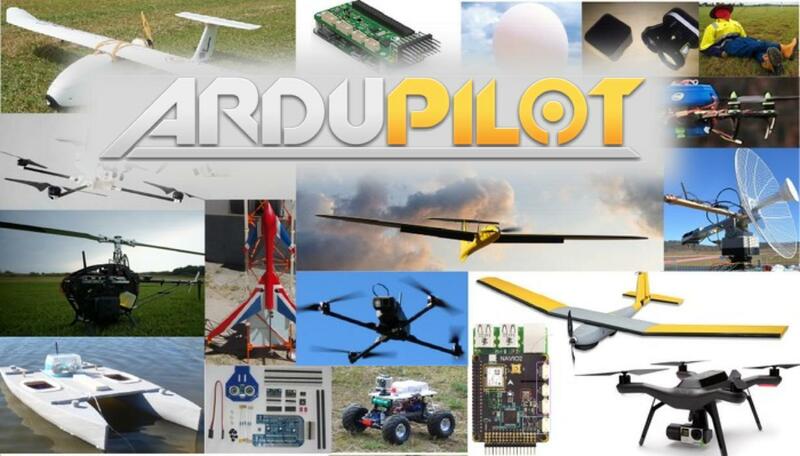 Excellent work Ardu Devs, will definitely test on Pixhawk and PX4.